At Lenstec Optical Group Labs we pride ourselves on our level of customer service and interaction with customers to ensure the smooth running and production of every single lens and finished glasses that leave our premises. We don’t just make lenses for glasses – we offer great customer service too. 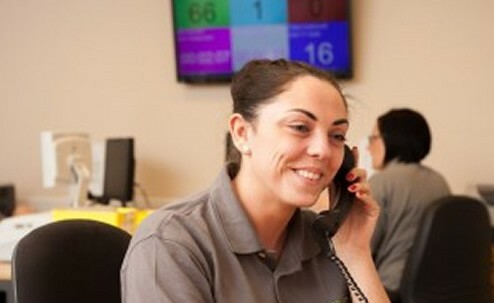 Easy access to key members of staff is paramount to our success and a regular visit from company directors ensures we listen to your needs at all times.